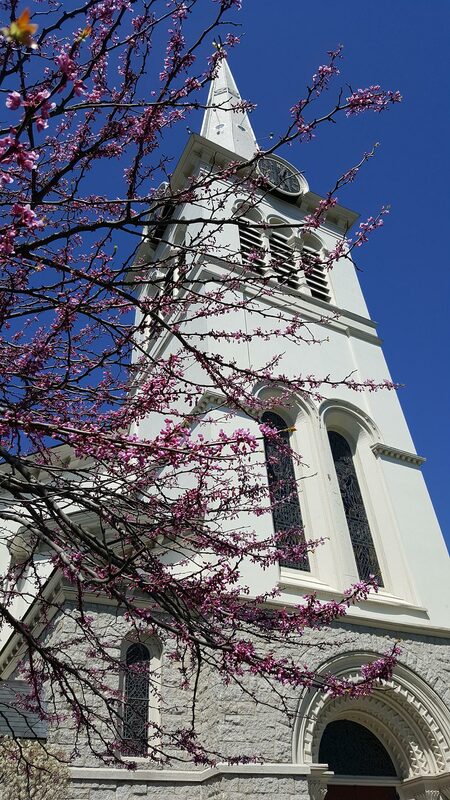 Home » Latest News » The Dwelling Place needs volunteers for April, May and June! The Dwelling Place needs volunteers for April, May and June! Comments Off on The Dwelling Place needs volunteers for April, May and June! We are looking for 4 – 6 volunteers to prepare and serve a meal for about 30 people at the Dwelling Place. 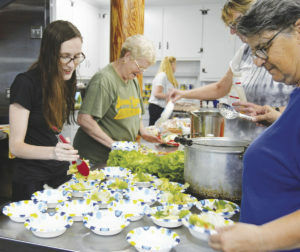 The Dwelling Place is a collaboration of area churches that prepares and serves meals at the UMC in Woburn for individuals and families in need. Our FCC is responsible for preparing and serving the meal on the third Saturday of each month.